On this date in 1928, Justice John E. Bird passed away unexpectedly at his home in Adrian, Michigan. It was another four months before the beaver felt top hat he had ordered would arrive at Mifflin’s Department Store in Lansing. Last spring, the Society acquired this hat and the box it came in. To read more about Justice Bird’s career, visit his biography here and memorial/portrait dedication here. 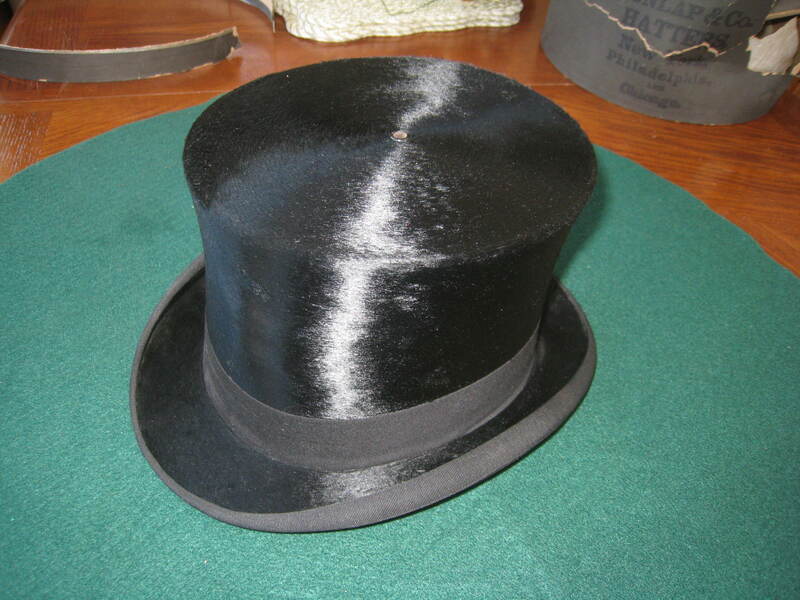 Learn more about the history of the top hat here. And to see a literal “bird in a top hat” visit this Etsy shop here.